Home > Questions-Answers > My preventative treatment is not effective. Why? My preventative treatment is not effective. Why? Such a disappointment… I thought my condition would improve, but I have as many (if not more) migraines as I used to. What is the problem? You didn’t take it long enough. For best results, you have to try the preventative treatment for at least 3 months. 6 weeks is not enough. Preventative treatments take time to be effective. The dosage wasn’t high enough. I have seen countless times at the clinic patients who tried preventative treatments… at a minimal dose! It is similar to trying to treat a headache with a quarter of a Tylenol tablet! Sometimes, we are afraid to increase the dose, but as long as there is no persistent side effect, there is no danger. You have a drug-induced headache. 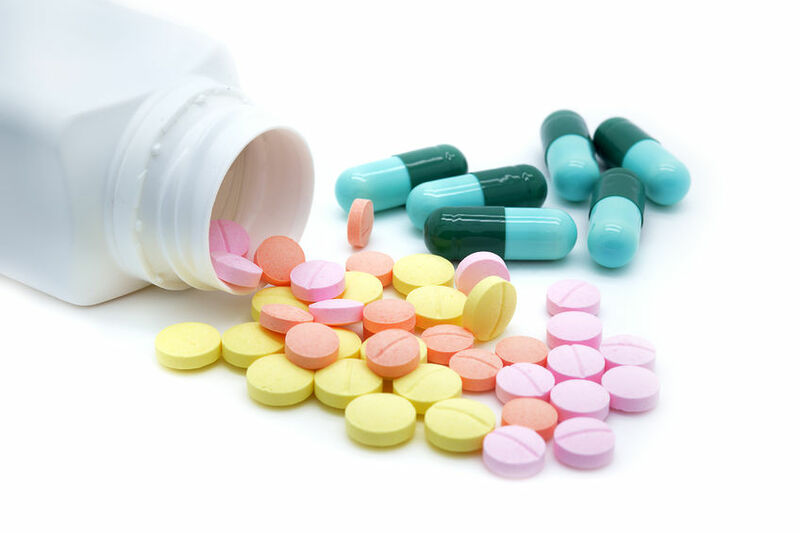 Are you taking acute treatment pills 3-4 times a week (more than 15 days a month)? You are at risk to develop drug-induced headaches. Regular intake of analgesics modifies the brain of a migraine sufferer and causes more frequent headaches. Constant small headaches can become harder to differentiate from real migraines. You had to stop taking it because of side effects. All medicines can have side effects. Unfortunately, you have to try a medicine in order to know if you tolerate it. The first days are often difficult, but after a little while, the body gets used to the medicine. Don’t give up! Before starting a new treatment, make sure you understand what the warning symptoms of severe reactions are. Most of the time, side effects are dizziness, nausea, drowsiness, etc. They usually improve with time. Some particular situation deteriorated the state of migraines during trial. All these things can increase your attacks and complicate the evaluation of the preventative treatment. You should talk with your doctor before giving up. One of your triggers is not treated. The treatment was effective, but without a migraine diary, its benefits went unnoticed. We are sometimes under the impression that there was no improvement when in fact, attacks are less frequent. A migraine diary helps keep track of the situation and facilitates decision making. Your migraines are hard to treat, and another treatment has to be tried. Migraine can be a very incapacitating and hard to control illness. In this situation, a specialized, and sometimes multidisciplinary, evaluation is required.